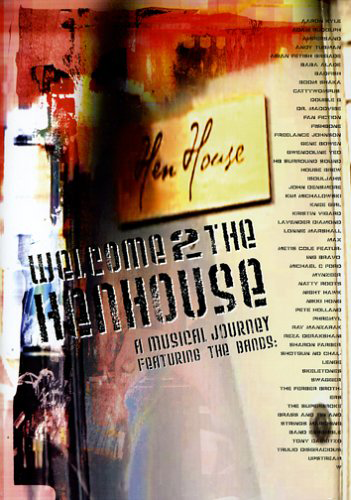 In 2000, Hen House Studios opened its doors in Venice, CA, announcing they would be recording independent bands for free, well kind of, the recording time was free and in exchange the sessions along with out of the studio encounters would be filmed. CD compilations were made as well as a music doc short for each band which is posted on their frequently visited website. Featuring a who's who of AHOB members (complete list) Directed by Harlan Steinberger & Tucker Stilley.